Recently I’ve been talking with a lot of my friends about organ donation. I’ve been working on updating things like our will and all of the papers that we need in place. It’s not something I want to think about, but it’s important. Recently I learned more about pediatric organ donation and added this important topic to the list of things that Justin and I had to sit down and consider. Until recently, I didn’t know much about how important pediatric organ donation is in the lives of children who are on waiting for a new organ. But there are a few reasons why pediatric organ donation is extremely important and why all parents should discuss it. 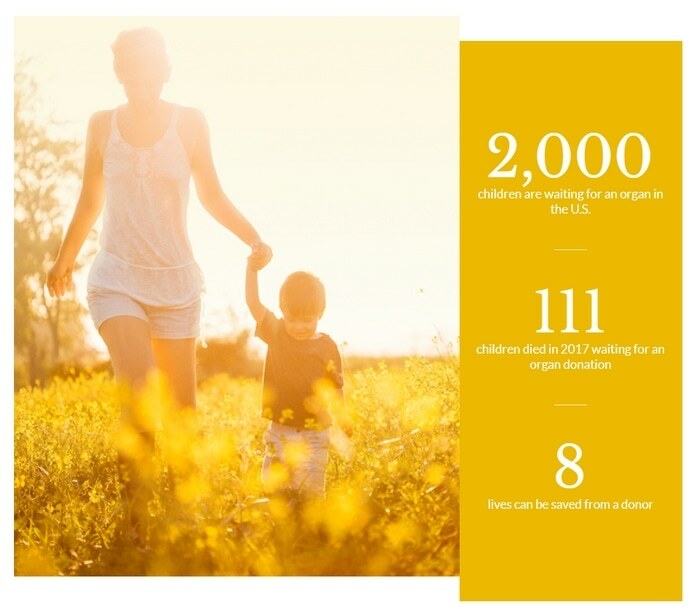 Did you know that there are over 2,000 children waiting for an organ donation at any given time? Each year, over 100 children die waiting for an organ donation. In children, the greatest needs include the liver, heart, and kidney. 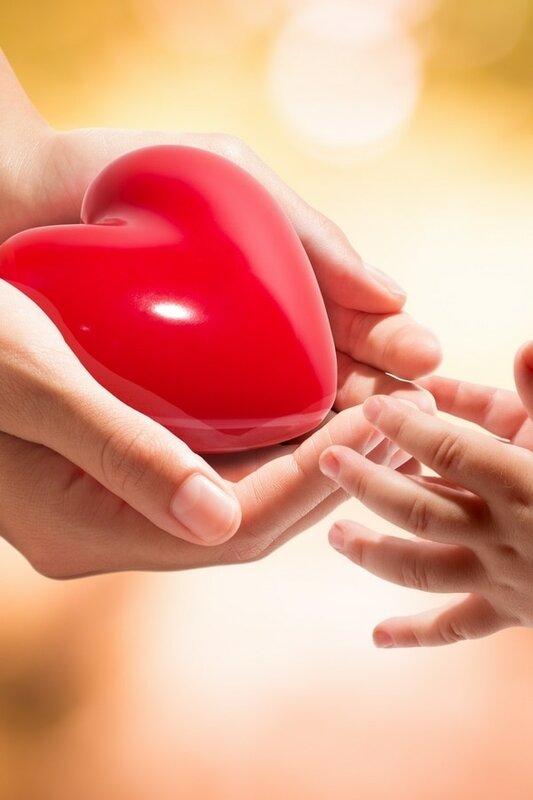 Older kids and adults do have the potential to match for organ donations but small children often need donations from other small children, When matching a donor to a child, the size of a child’s body and the size of the organ are considered as part of the matching process. This is especially true for the heart. Eight lives can be saved from a single donor so there are many lives to be saved through pediatric organ donation. I’ve lived through the tragedy of losing my sister. Knowing there are ways to help other children continue to live on has helped with my grief journey. I like knowing that through organ donation we can help keep love alive. I believe in parents supporting other parents. The Lane Thomas Foundation was established to honor 2-year-old Lane Thomas Graves to support families through tragedy. After his family lost him, they turned their focus to supporting families in crisis. The vision of the Lane Thomas Foundation is that no child dies while waiting for an organ transplant. They have a number of goals in the area of support, education, and research. The foundation aims to provide financial assistance to families of children undergoing transplants. The foundation is working to improve awareness and understanding to help increase pediatric organ donation. They also work to support research that is working to end the need for organ transplantation for children. It’s not very often that we have the chance to make a decision that can save lives. By supporting pediatric organ donation, we can make this decision. We can help keep love alive! What would you do if your child was waiting for an organ transplant? What if you knew they had a better than 85% chance of survival if they received an organ in time? It’s simple to become an advocate for pediatric organ donation. I’ve taken Lane’s Light Pledge and you can too! Become a beacon of hope in the lives of children waiting for an organ. It’s a decision you can make now to save lives. Visit lanethomas.org and take Lane’s Light Pledge now! Help Keep Love Alive!